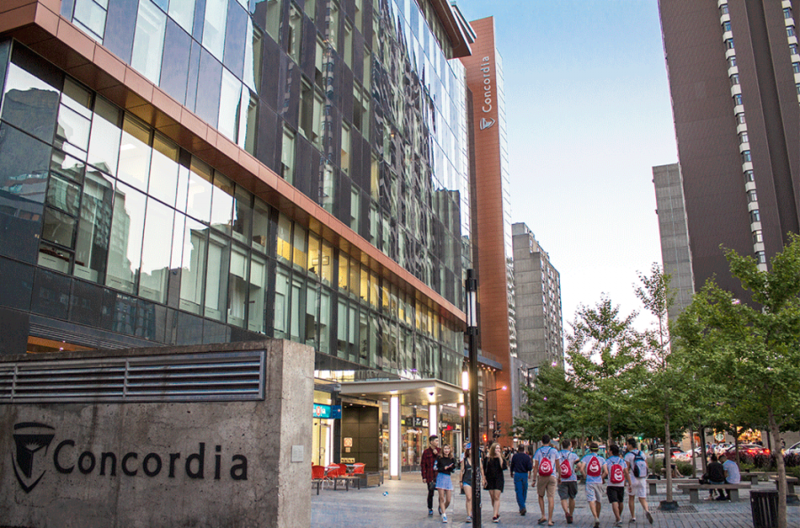 Concordia paid approximately $1.1 million to five departed senior administrators for the 2015-2016 academic year, according to recent financial documents from the university. The payments came in the form of “administrative leave,” which is the one-year period after a senior administrator leaves their position, or severance. The payment beneficiaries included three former academic deans, the now-retired associate vice-president of facilities management, and the former Chief Financial Officer Sonia Trudel, who left her post just three months after starting. The payments for administrative leave are not considered severance and are standard in university practices, according to Concordia University spokesperson Cléa Desjardins. Senior administrators, like academic deans, who either weren’t reappointed or have finished their final term, are guaranteed a one year administrative leave pay at the rate of their average salary while in the position. Academic deans can make anywhere from $175,000 to $275,000 a year. One of the departing academic deans, Steve Harvey, made $168,410 for administrative leave in the last academic year. Harvey was the Dean of the John Molson School of Business from 2012 to 2015. He ended his time with Concordia in January to become the Dean of the Suliman S. Olayan School of Business in Beirut, Lebanon. Brian Lewis, the Dean of the School of Extended Learning from 2013 to 2015, also made $267,975 in administrative leave pay. Catherine Wild, the Dean of Fine Arts from 2005 to 2015, received $203,055 through the same type of payment. Lewis continues to teach at Concordia in the Communications Department, like Wild who is still a professor in the Studio Arts Program. In 2013, Concordia sought out changes to how senior administration are hired and paid, after the Quebec government fined the university $2 million for a series of questionable severance packages given out between 2009 and 2010. Desjardins said the only other senior academic administrators that were eligible for academic leave since 2013 were Robin Drew, the former Dean of Engineering and Computer Science, and Benoit Antoine Bacon, the former provost and vice president of academic affairs. The fifth administrator who received additional payment last year was Peter Bolla, who retired from the position of associate vice-president of facilities management after 15 years. The payment of $250,554 he received last year was stipulated in his contract, according to Desjardins. The university ceased using this form of contract years ago, she added.